The sport of cycling lacked a new female generation, and women lacked the confidence to compete and race mountain bikes. These observations were the catalyst for a solution. As it turns out, there was a need for this in the cycling industry proven by the 2700+ girls who have participated in the program in the last ten years. It doesn’t stop there. 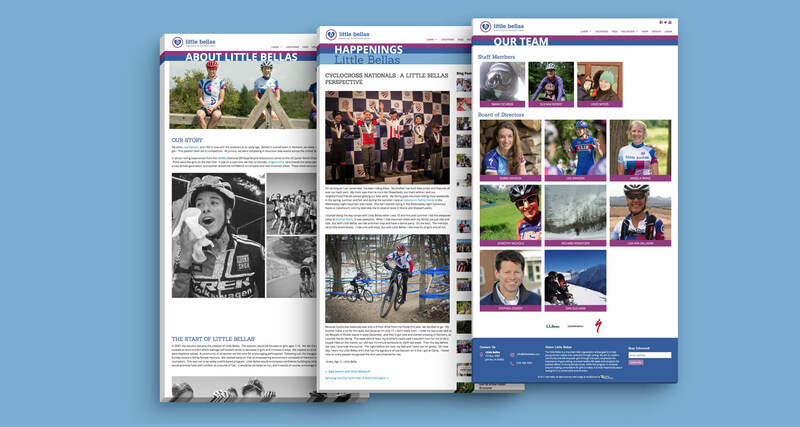 We have also grown an active community of adult female riders by our actions to get more girls on bikes. This audience is both inspired to ride themselves and proactive to encourage others to hit the trails. 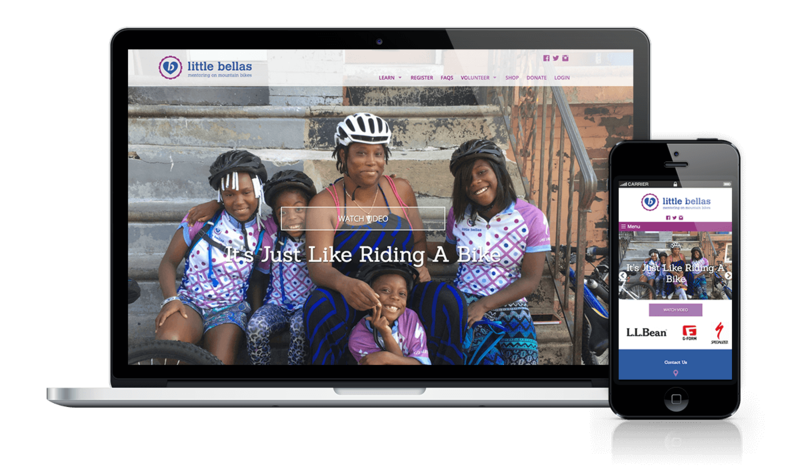 After eight years, Little Bella's felt underserved by their old website capabilities. They needed a robust platform that could help them grow and effectively manage a diverse group of nationwide chapters. Our solution was centered around their current and projected needs in terms of chapter management, donor outreach, and program registration. 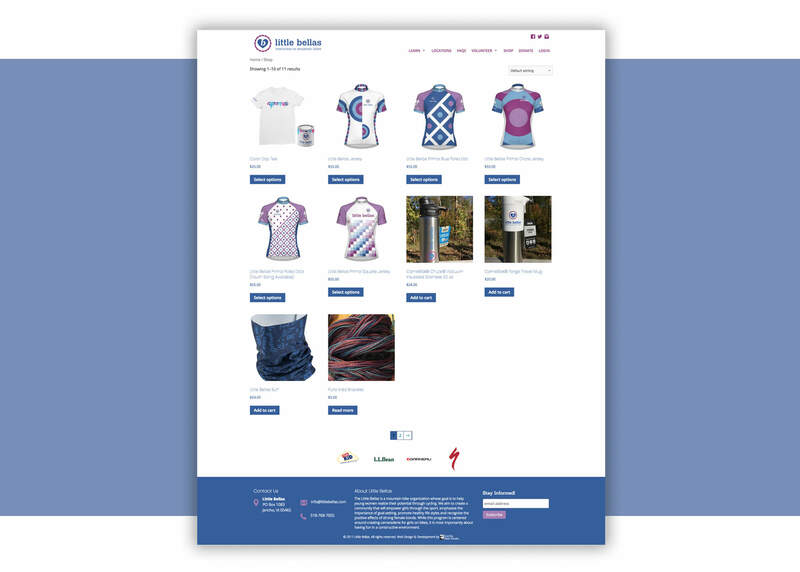 Additionally, we built out Woocommerce for Little Bellas for selling merchandise.